Now we’re not shouting “Bah Humbug” and Scrooge isn’t our MD, but this year’s Opinium Christmas ads research has highlighted something rather disappointing about the 2016 crop of Christmas air time fillers and that is they aren’t very good. 15 out of the 19 ads that we tested fell below our UK TV norm for overall ad performance. So, despite all the fanfare and multi million pound budgets spent on Xmas advertising, this year has produced a fairly mediocre bunch of adverts. However, it’s Christmas so let’s not dwell on the negative and celebrate some of our winners. Our number 1 ad for this Christmas is John Lewis with “Buster the dog”. After last year’s questionable “Man on the Moon” campaign, John Lewis and Ad agency adam&eve, have literally hit the top of the list with bouncing animals, another stripped down famous music track, but most importantly, a significant dose of humour. With over sentimentality rife in Christmas ads, John Lewis have delivered this year’s most enjoyable ad, with the most liked music. The message is clear and makes us laugh at Christmas, not cry. In joint 2nd are two great examples of how there is more than one way to make a Christmas ad. M&S’s heart-warming tale of Mrs Claus spreading love, compared to the very real-life setting of a turkey farm and a sceptical customer in Lidl’s “Homecoming”. The M&S execution is highly enjoyable and the story element makes the ad relatively engaging. Strong brand linkage is a strength of the Lidl execution, helped by some clever use of social media feed at the beginning of the creative. 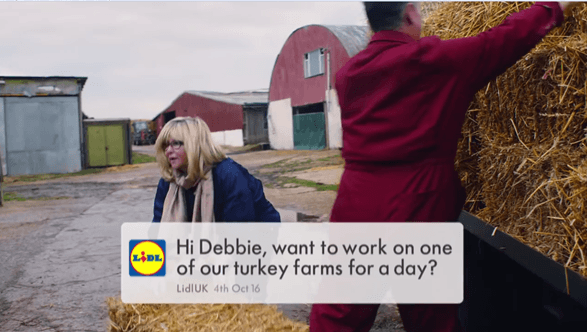 The other key element for Lidl is being different to many of the other ads which leads to high levels of engagement – although this is not altogether positive, with the ad being seen as the most interesting but also the most disturbing. In 4th spot is House of Fraser with a hugely lavish Christmas extravaganza in their “Christmas is coming for you” advert. This ad is not as enjoyable as the other members of our top 5 but this execution certainly grabs attention – but not always for the right reasons. The execution is quite polarising with some consumers seeing it as very distinctive but for others it is irritating. But either way this, coupled with an impactful music track, makes it an ad that leaves an impression on consumers. The final member of the top 5 is Argos, slipping from last year’s 2nd spot. This year’s execution sees a continuation of their “Just can’t wait for Christmas” campaign from last year. 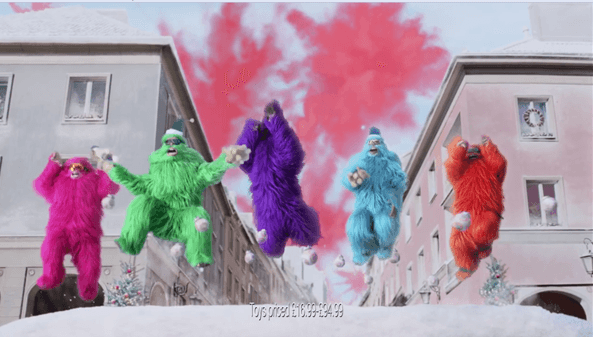 However, Yetis have replaced the snow boarders and although a strong performer, this execution is weaker than last year in motivating consumers despite being visually engaging, and surely a missed opportunity with the sound track? So, where have the class of 2016 fallen down? Across the board the executions have failed to motivate consumers to spend money, but you could argue Christmas advertising is more about building brand appeal and delivering a feel good factor. The majority have fallen down here as well with only a handful, such as John Lewis, M&S and Aldi’s “Kevin the Carrot”, successfully developing appeal for their brand. But the key fault has been in the area of cut-through. Only 7 out of 19 ads beating our cut-through norm, and if there’s one thing a Christmas ad should do, it should be able to grab the consumers’ attention. An example would be Debenhams “Found it” execution. The concept of gifts talking left consumers feeling bored and they didn’t enjoy it and therefore switched off, so by the end they didn’t know who the ad was for. 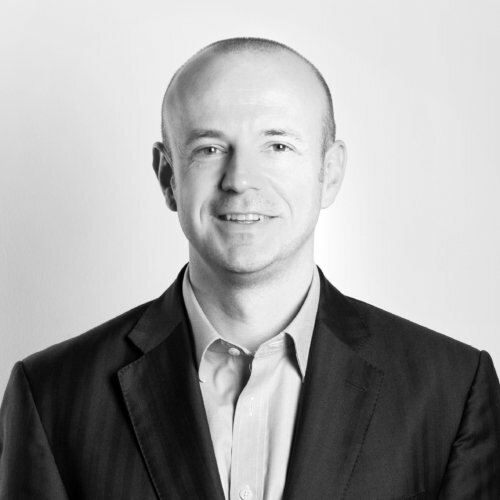 This results in some clear learnings for brand owners and ad agencies alike – yes treat Christmas as a special event but make sure the advertising doesn’t leave the party feeling pretty flat.